Coconut flour is spreading popularly as people have discovered various health benefits of coconut flour. It is delicious, gluten free and alternative to other flours. Coconut flour is rich in protein, fiber and healthy fats and is also free from wheat as well as other grains. It has low content of sugar, digestible calories and carbohydrates and has low glycemic index. 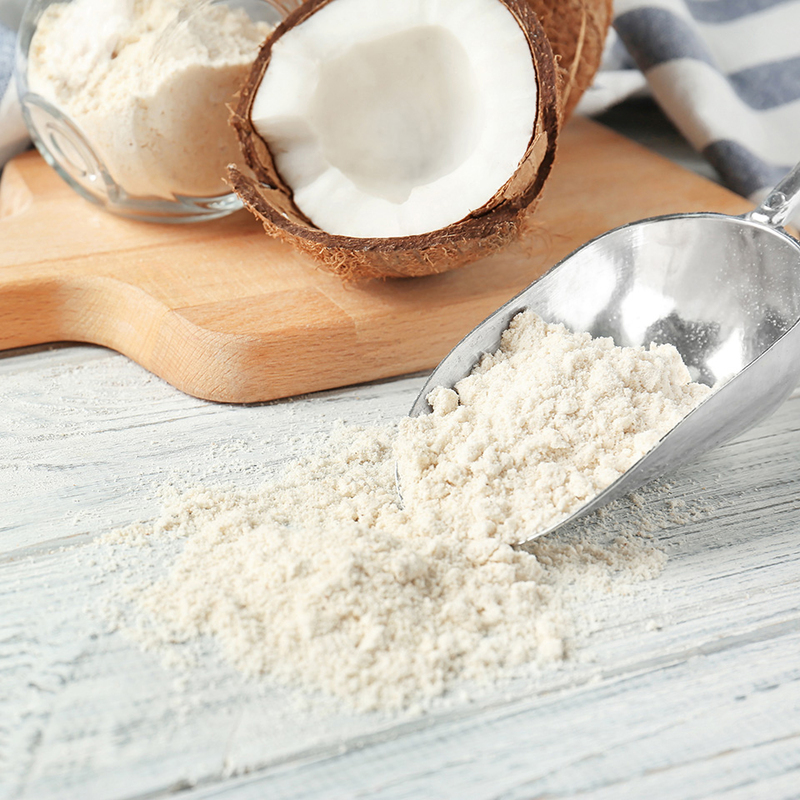 Coconut flour could also be used by gluten free eaters, paleo dieters and those with gluten sensitivity of celiac disease, digestive problems such as leaky gut syndrome, diabetes, nut allergy and vegetarians. This flour is derived from ground and dried meat of coconut. When the outer green husk is eliminated, rich and inner white lining called coconut meat only remains. 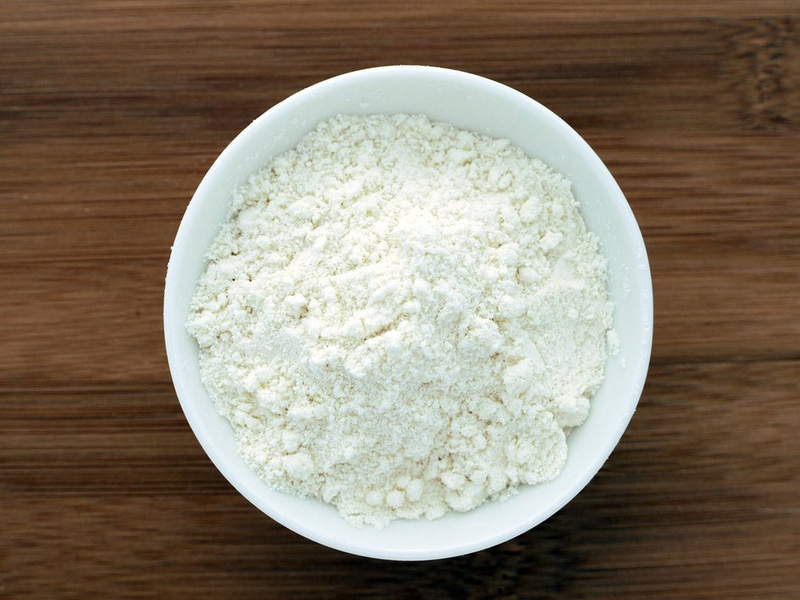 In order to produce dry flour, the milk is essential to be separated. When the meat is strained or is separated from coconut milk, then it is baked to dry out at low temperature and make powdery flour which is made entirely from coconut. 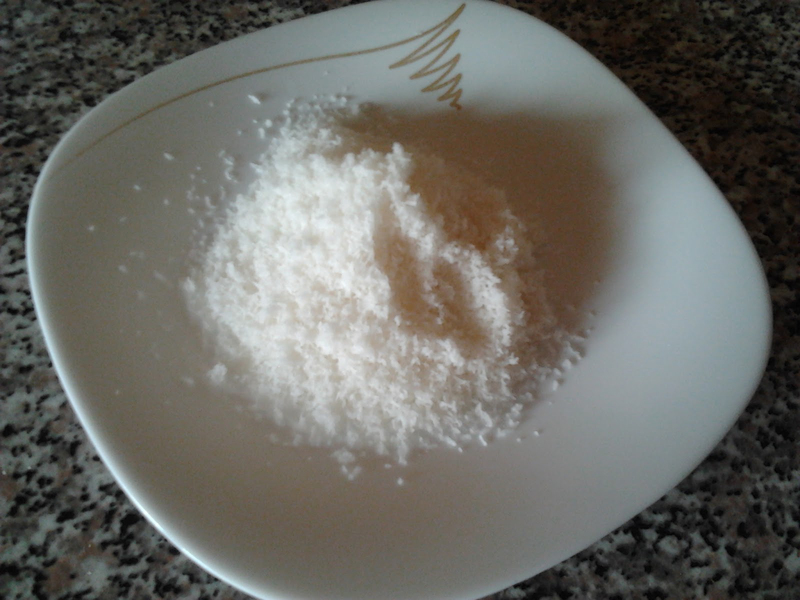 The fine powder of coconut resembles grain or wheat flours. 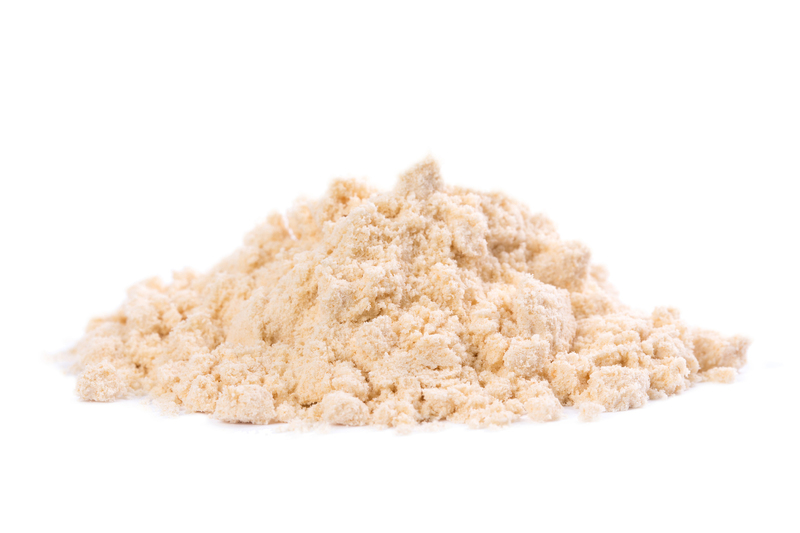 This flour has low content of carbohydrates in comparison to other nut flours and soy flours. In comparison to other wheat alternatives, it possesses more calorie free fiber. 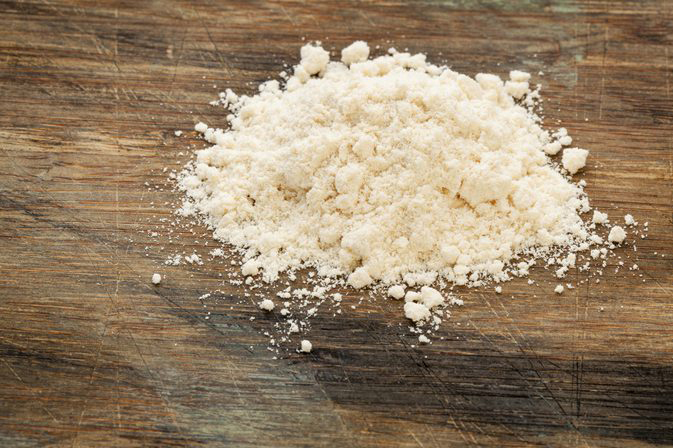 This flour is considered to be a great source of protein. It has high protein content than enriched white flour, cornmeal or rye flour. The nutrition of coconut flour has high content of healthy saturated fats in form of medium chain fatty acids which is used by body easily for energy and also to assist healthy metabolism and also to balance the level of blood sugar. Coconut meat contains 61% dietary fiber in it. Fiber cannot be absorbed by the body and some calories and carbohydrates are not even absorbed as well as used but it moves through digestive tract assisting to take out the waste and toxins with them. Coconut flour has low glycemic index and does not cause spike in level of blood sugar. Studies have shown that Coconut flour helps to reduce glycemic impact of food and also helps to stabilize the level of blood sugar. 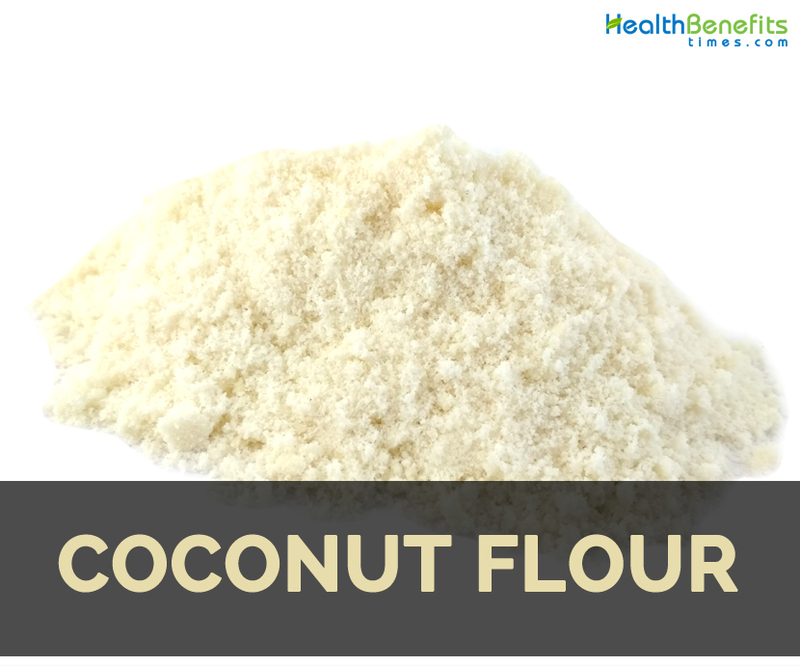 It means that nutrition found in Coconut flour has various health benefits for diabetic patients and also to those who are trying to maintain healthy weight. 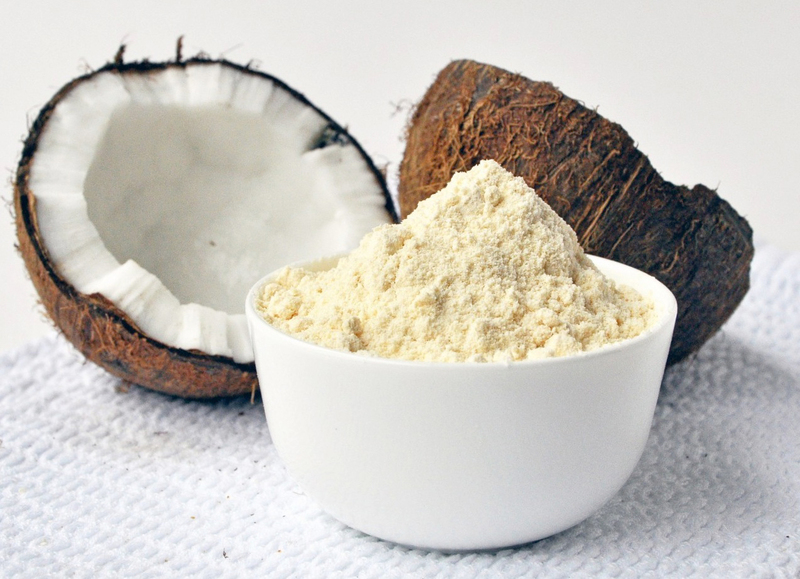 Coconut flour assists to maintain healthy digestion. 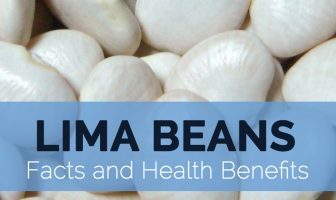 It has high nutrients and supports to maintain heart health. Studies also show that coconut flour is able to reduce bad cholesterol level and serum triglycerides in those people who have high level of cholesterol. Coconut flour has positive impact due to the high supply of both insoluble and soluble fiber in addition to healthy MUFA fat content. Coconut flour has high content of fiber which makes it effective to counteract colon cancer. The study took a closer look on the role of bacterial microflora in gut and occurrence of colon cancer. 25% of coconut flour in form of cake exhibited in lowering the growth of tumor. 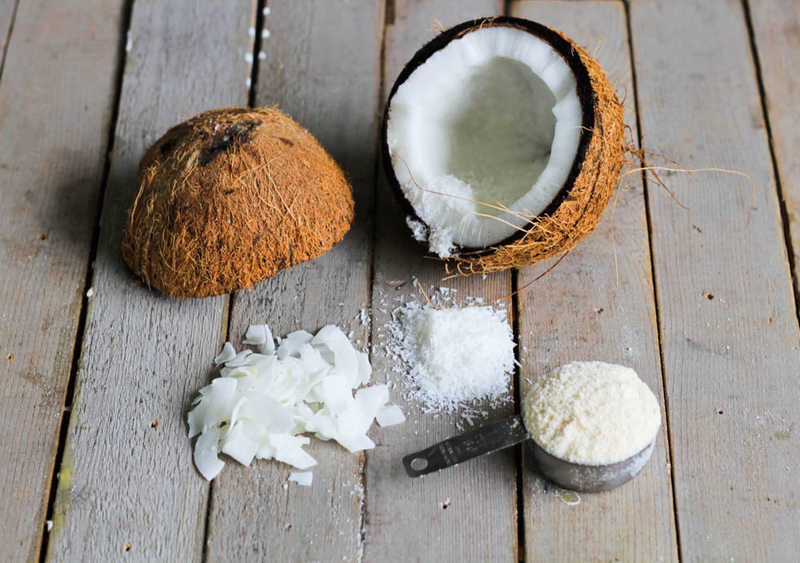 Coconut flour contains medium chain fatty acid which makes up 50% of fat content. Medium chain fatty acids are differently metabolized in the body than more predominant long chain fatty acids that are found commonly in diets. It possesses strong antiviral and antibacterial properties. These fatty acids eliminate bacteria that cause stomach ulcers, urinary tract infections and dental cavities. It destroys lipid membranes or fatty envelopes which protect bacteria. Lauric acid has strong antimicrobial activity which is used to treat acne. It inhibits the bacteria growth which causes skin inflammation that leads acne and also prevents growth from antibiotic resistant bacteria. In pharmaceutical drugs, lauric acid is used for treating skin irritation such as acne. Lauric acid is beneficial for gastrointestinal tract and also protects heart health. It is absorbed directly from intestines and metabolized immediately for energy by liver. This fatty acid does not help to synthesize and transport cholesterol. The regular consumption of coconut flour helps to reduce the level of cholesterol. It also lowers stored fat and low density lipoprotein cholesterol. Lauric acid destroys pathogenic bacteria which results plaque buildup and atherosclerosis. 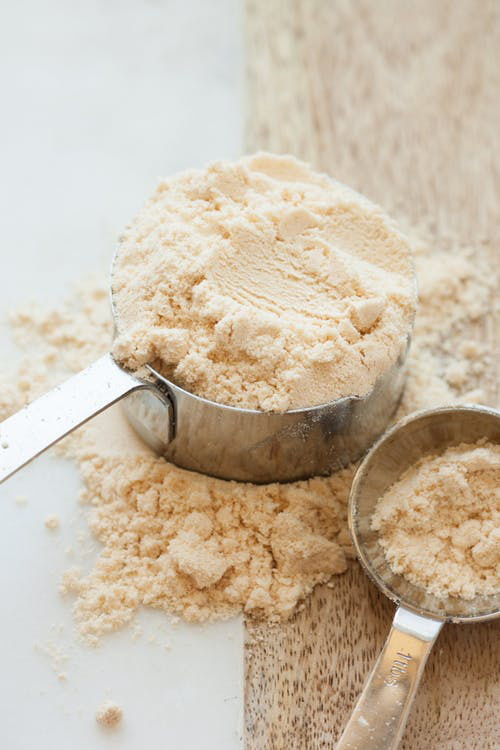 Coconut flour is regarded as the best choice for those who are trying to lose weight. It is a great source of indigestible dietary fiber that does not add calories to body. The high content of dietary fiber makes full for longer time period. In some people, it might cause bloating. The people who are allergic to coconut should also avoid this flour. This flour could be used in both savory and sweet recipes. Combine coconut flour with other flours or eggs when baking to get best results. It is also used to thicken soups, stews or to coat ingredients in alternative to breadcrumbs. 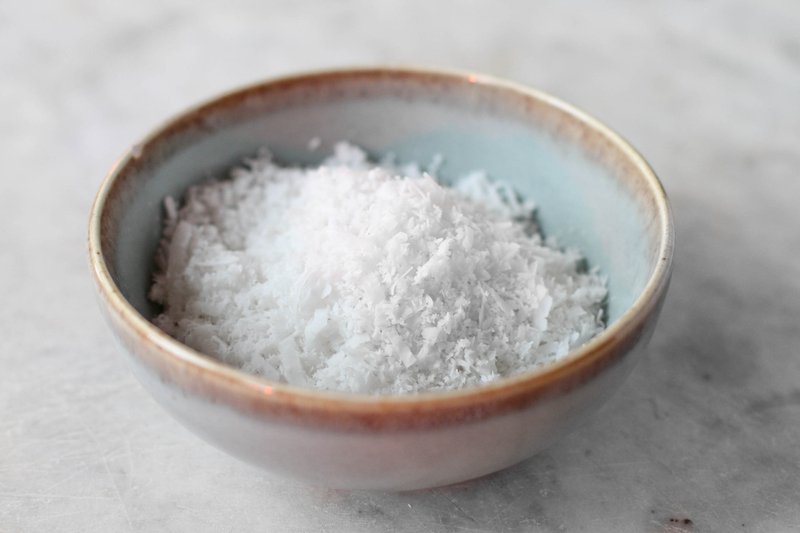 Coconut flour could be used for sautéing or frying. It is used for making coconut pumpkin bread, chocolate chip cookies, pizza and banana nut pancakes. It is used to bake muffins, bread, cookies and cakes. Coconut flour is also used to make potato pancakes. Calories 283 Kcal. Calories from Fat 241.11 Kcal.